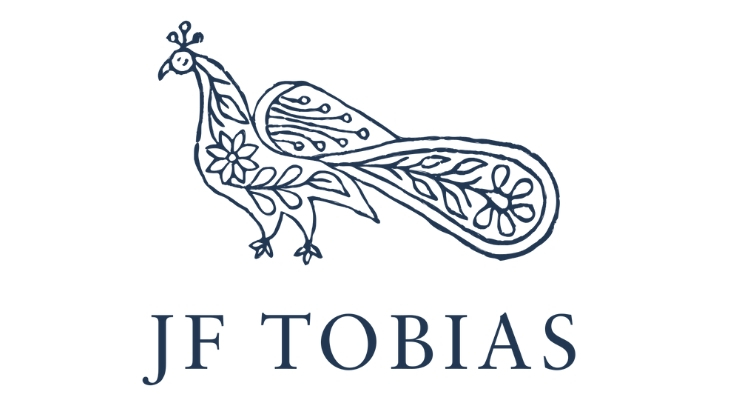 JF Tobias are innovative wine marchants based in London. Half tech start-up, half fine wine merchant, JF Tobias is bringing a little innovation to a very traditional industry. Being completely focused on, and committed to, their client’s needs and requirements is at their very core, and comes from a strong belief that everyone should have the opportunity to participate in the enjoyment of wine. This idea has developed into a greater purpose; to identify frustrations and problems and see how they can solve them, so that wine can be made more accessible and enjoyable for all. JF Tobias believe that by taking this approach they will be able to enhance their clients experience with wine. This is their ultimate goal and it is what they strive to achieve every day. JF Tobias’ first solution came after recognising that there was a significant problem with unreliable, inconsistent and inaccessible pricing in the wine market. After a year of initial development and testing, their first iteration of the wine valuation tool was launched. Since then, they have been constantly collaborating with their clients to refine and further develop this tool; becoming the best-in-class solution for access to accurate market values, which ultimately empowers all with the means to make informed decisions when buying, valuing and selling fine wine, with over 28 million currently under management in wine portfolios and collections. With further projects in the pipeline, this is just the tip of the iceberg of what they are aiming to achieve. Providing support for wine valuations. Managing client acquisitions with the internal CRM System. Building up towards a client facing role, focused on the acquisition of new clients.